631 Midland Rd, Janesville, WI 53546 (#1792123) :: Nicole Charles & Associates, Inc. 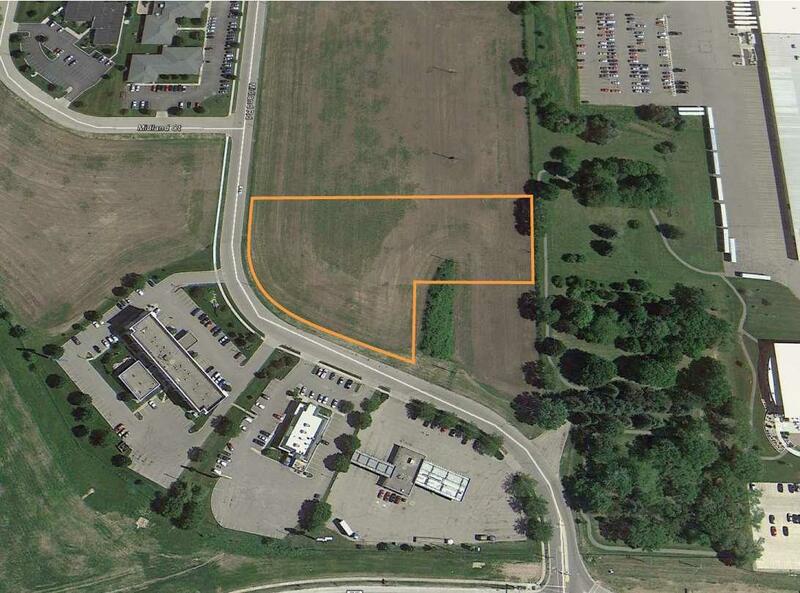 Vacant commercial land for sale in Janesville, WI just off I-39/90. Great location for retail development. Located next to a Baymont Inn, a newly-constructed Culver's, and a gas station with attached Subway, and is across the street from St Mary's Hospital & Dean Clinic. Less than two minutes from an open-lunch high school and surrounded by apartment complexes with almost 500 units.